After a turbulent year of organizing, planning, protesting and a haphazard decision to just forget about all of that, it has now begun- the beginning of a journey to a different way of life in practically every sense of the word. The IzReaL.eu project has gone from theory to tangible. 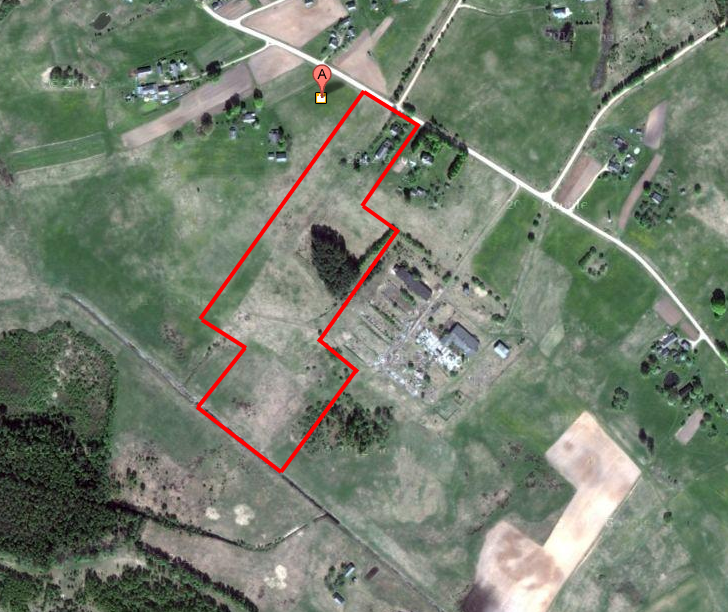 The location has been chosen, the land has been bought, the cooperation is officially established and registered and the website is online. As you are reading this we are in the process of meeting and greeting contractors, sponsors, and other interested & interesting parties who will help us get on with our great plan. On the picture below you can see the grounds which IzReaL. eu has purchased. More to come later so be sure to check back regularly and please follow and like us on our Facebookpage or meet us and discuss our projects with us in our Facebookgroup. Dit artikel is geplaatst in News en getagged beginning, IzReaL.eu, start. Bookmark hier de permalink.